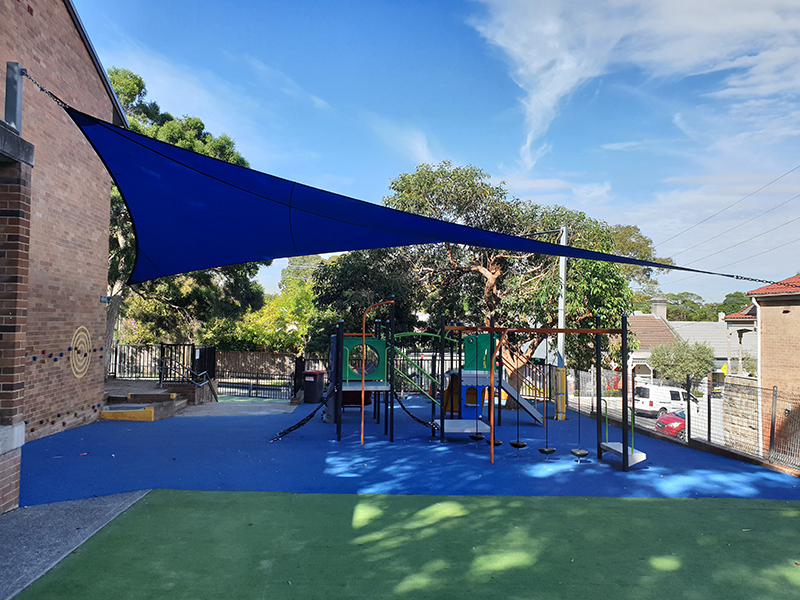 Moodie Outdoor Products has recently completed the installation of a 10x10m shade sail over an existing playground at Annandale Public School. 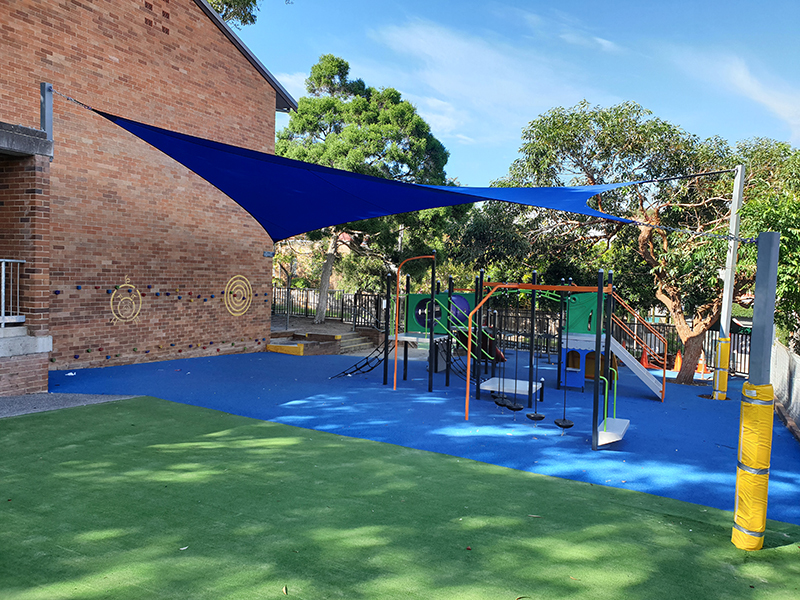 Posts and fixings were designed and engineered to provide a long lasting and hassle free shade solution. If you would like to find out more please Contact Us today. This entry was posted in Blog and tagged Shade.